Fellow JVNP 2.0 Partner, it was September 14th, 2011 … a sunny Wednesday … when a big-eyed and hopeful new piece of software greeted its users for the very first time. And these users have kept Spin Rewriter happy and well-nourished ever since … so he grew, and grew, and grew. Always improving. It’s hard to describe how much hard work and love we’ve all poured into Spin Rewriter. And it’s all been worth it a hundred times over. 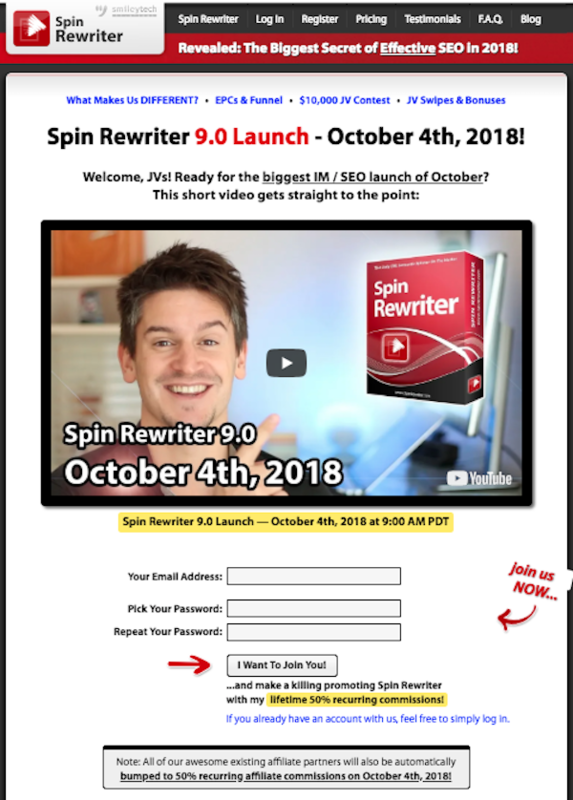 We’re REALLY looking forward to you joining us for the Spin Rewriter 9.0 launch. Once again we’ll be paying out 50% recurring (!) commissions, forever, on ALL payments in our entire sales funnel. Forever. No exceptions. Of course we’ll also be running a $10K+ JV contest on top of that, with a bunch of super tempting and fun prizes … go check them out. Most importantly, we’ll be making tons of people super happy by delivering an incredible time-proven product with amazing customer support. We’re all super excited about the 9.0 launch and would LOVE to have you on board. We’ve been working incredibly hard, and it’s all been worth it as things are coming together perfectly for a massive & flawless launch. Click here to see how we’ll make this promo incredibly profitable for you, with tons of recurring commissions on October 4th, 2018. 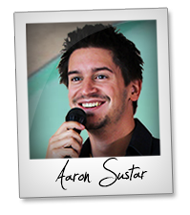 Best Evergreen Forex Funnel. New Forex Growth Code. Evergreen promotion Starts October 1st. Alaziac Trading are at it again- making affiliates tons of cash. Don’t miss out on the Money! Tradeology – Forex Growth Code Evergreen Forex Launch JV page. Brett Ingram + Mo Latif, John Di Lemme, and other fellow JVNotifyPro 2.0 partners are waiting in the wings … keep your eyes on your Inbox, and follow the action in the JVNP 2.0 Premium VIP JV Announcement archives.